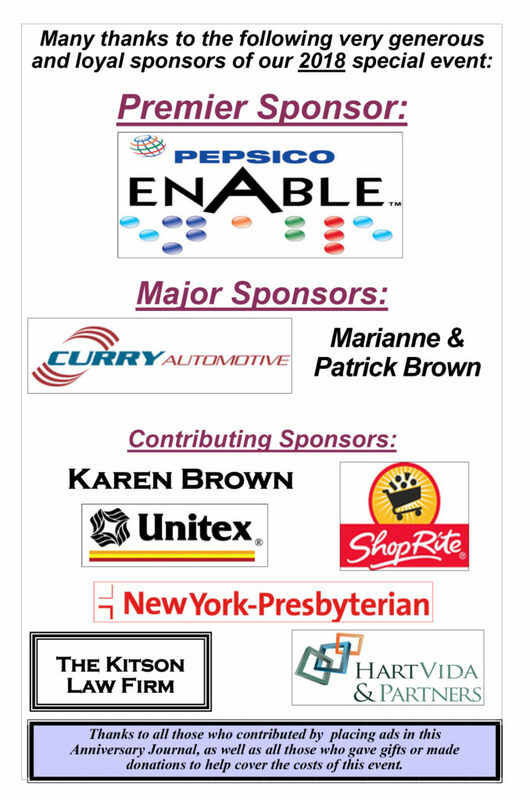 Our 2018 sponsors helped to make our Anniversary Celebration possible! 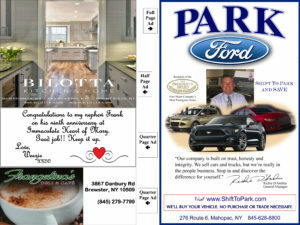 Journal Ad Sample – Showcase your business with an ad in our journal. Provide us with your camera ready .jpg or we can design an ad for you!